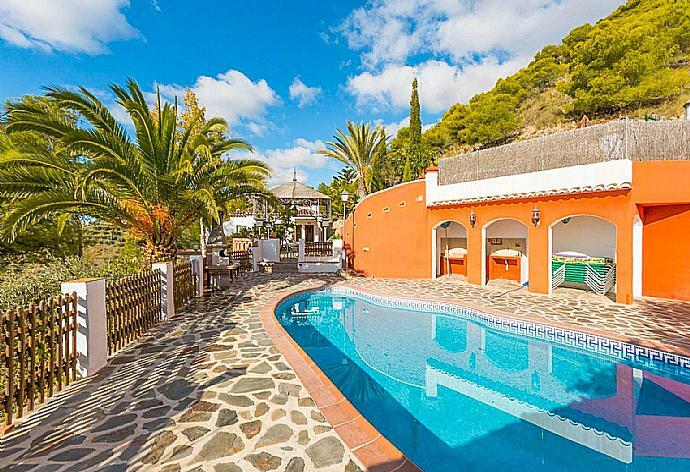 Villa Cecelia is a one-storey villa situated in beautifully landscaped surroundings. Outside is a patio and sheltered deck with outdoor cooking/dining facilities. 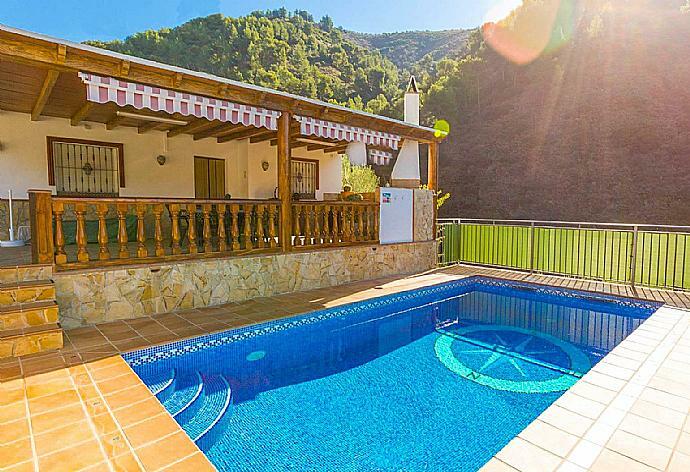 From the deck, a short flight of steps leads down to a private pool overlooking the lush valleys of Rio de la Miel. 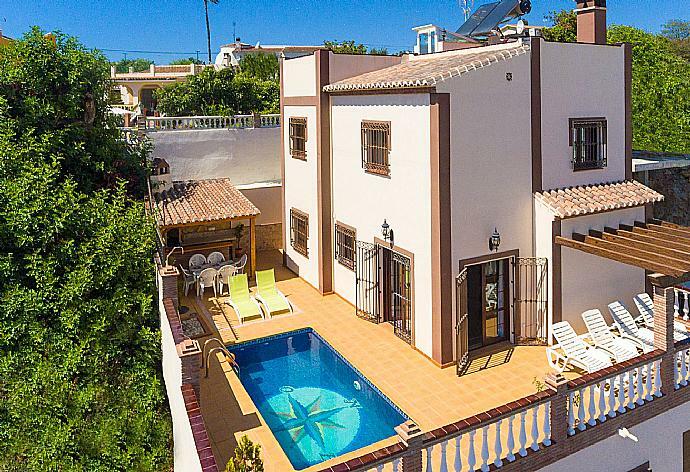 Inside the villa is an open-plan kitchen and living/dining areas, two shared bathrooms, and three bedrooms (with one single bed, with two single beds, and with double bed). 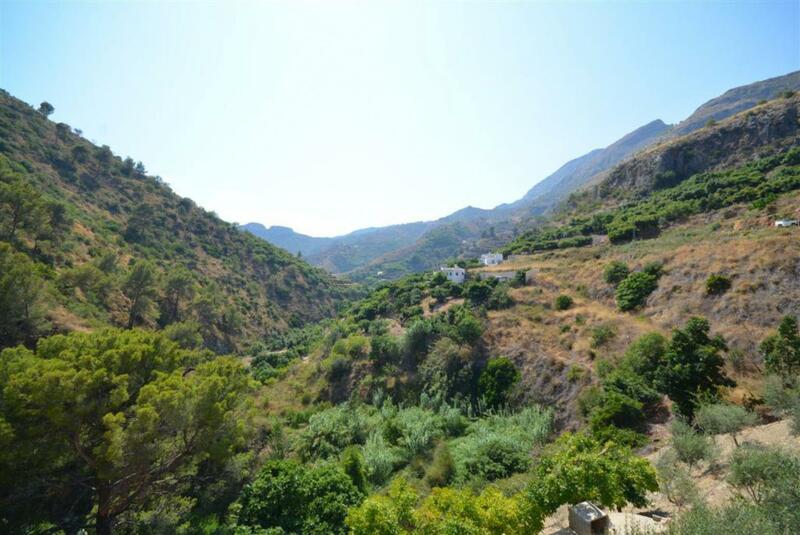 Rio de la Miel is a protected natural rural park located above the Nerja area. No new building is permitted and the area remains unspoiled. 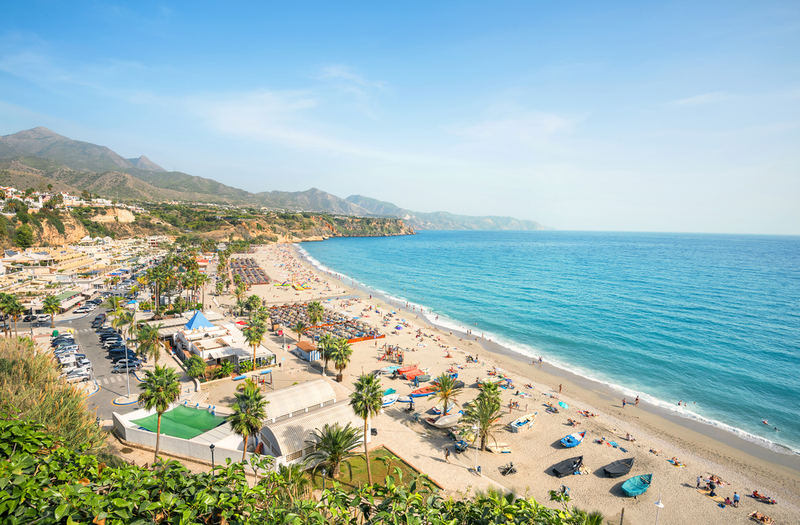 Nearby you will find the beach of Maro and the caves of Nerja. 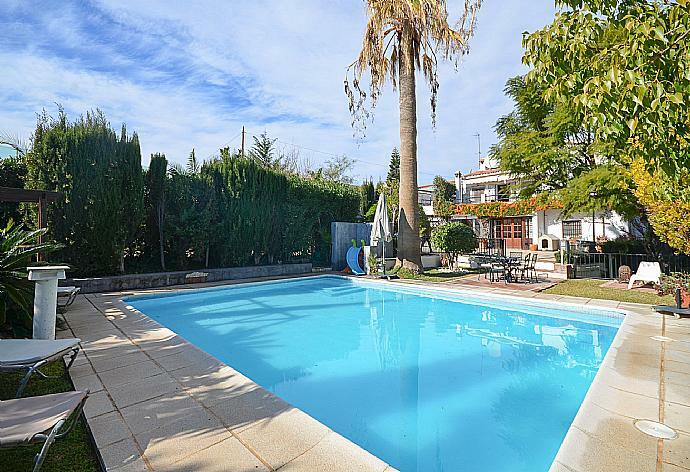 Villa Cecilia was booked 5 days ago!